We specialise in providing Accounts & Taxation Services for Self Employed & Small Businesses. We provide accounts services for Self Employed and Small businesses. 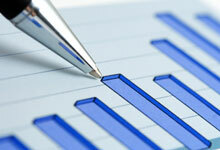 Celtic Accounts provide hassle free tax services for your business. 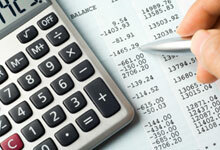 Celtic Accounts provide efficient Bookkeeping services for your business. €80 per month for Established Small Businesses. Starting from €99 for Rental Income, Dividends, Interest Income, Pension Income & other Income sources, also Capital Gains Tax. Starting from €40 for Basic PAYE Tax Refund claims, e.g. Medical Expenses, Unclaimed Tax Credits etc, We have a No Refund No Fee policy. Other PAYE Refund claims, Fees charged at 10 % of Tax Refund subject to minimum charge of €40. We have a No Refund No Fee policy. All in Fee Quotation, with no hidden extras. 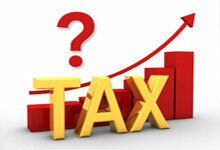 Send us your information and we will complete all details of the Tax Return.